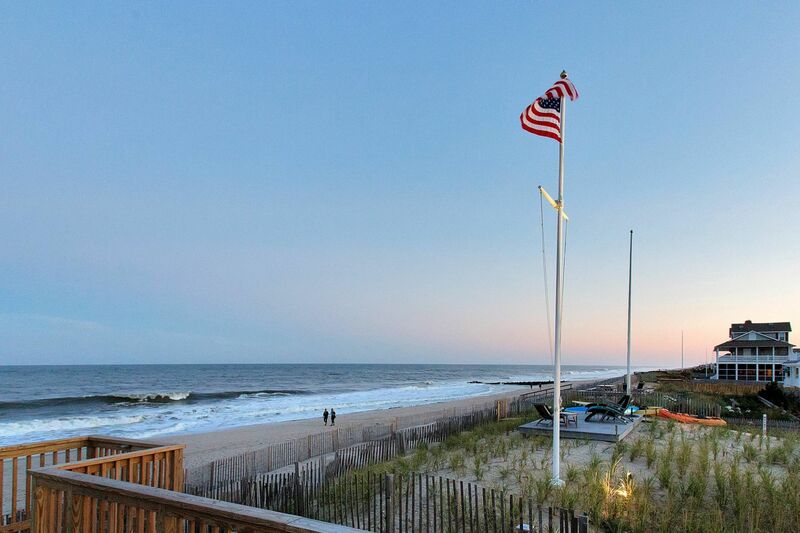 The English Properties Team helps our clients find homes all over New Jersey with a focus on Monmouth & Ocean County, however, each of our agents has a special connection to these Featured Areas. 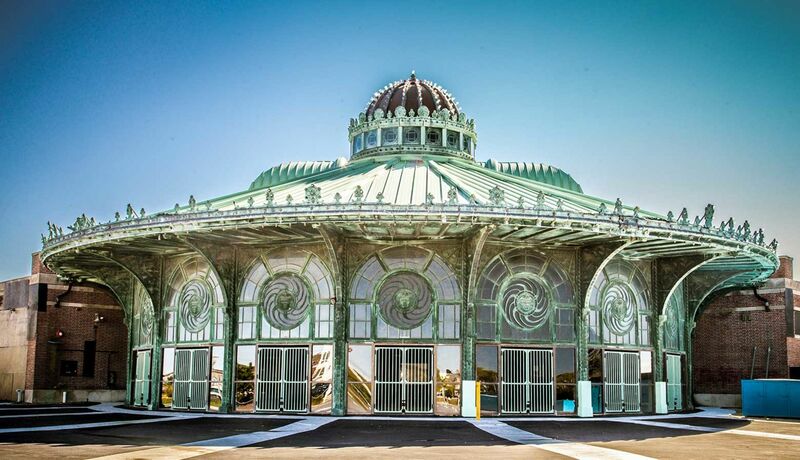 Travel and Leisure magazine ranked Asbury Park #10 of the world's top 50 travel destinations. 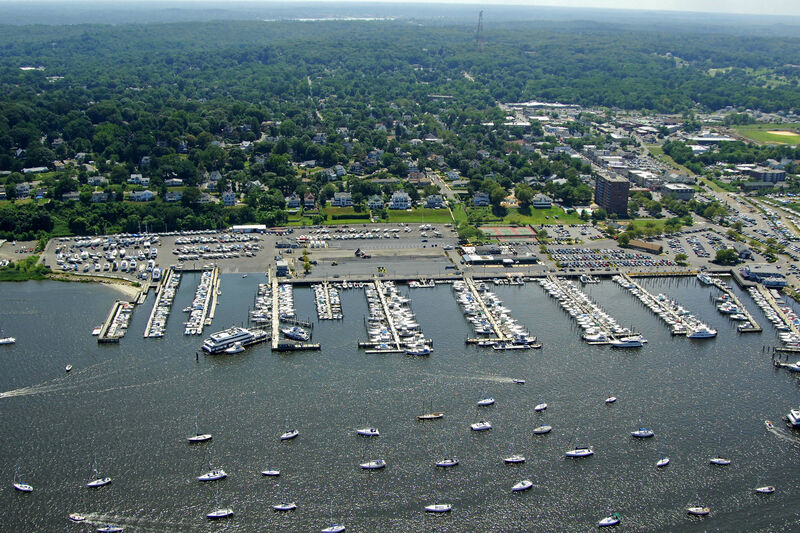 Known for its ferry to NYC, Fishing boats, Art Galleries, festivals, & adorable downtown. 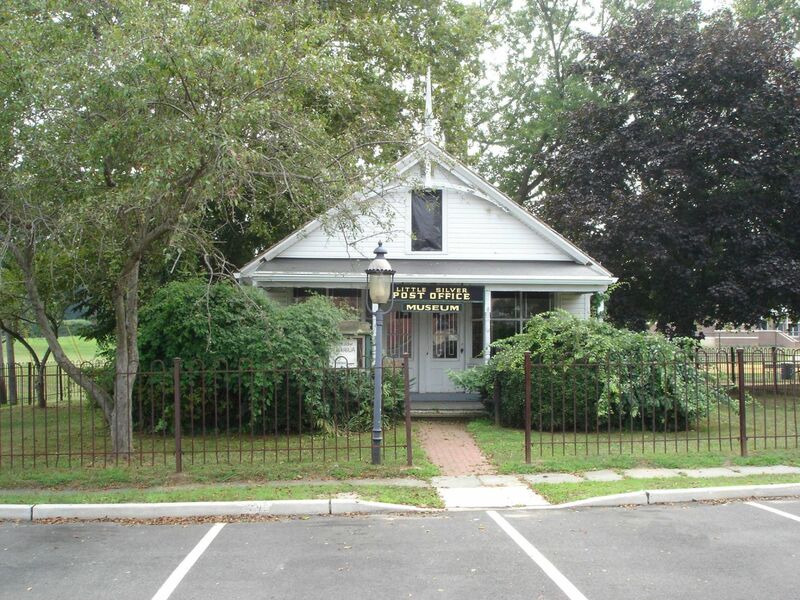 One of the most peaceful towns on the shore, nestled between the Atlantic Ocean and Barnegat Bay. 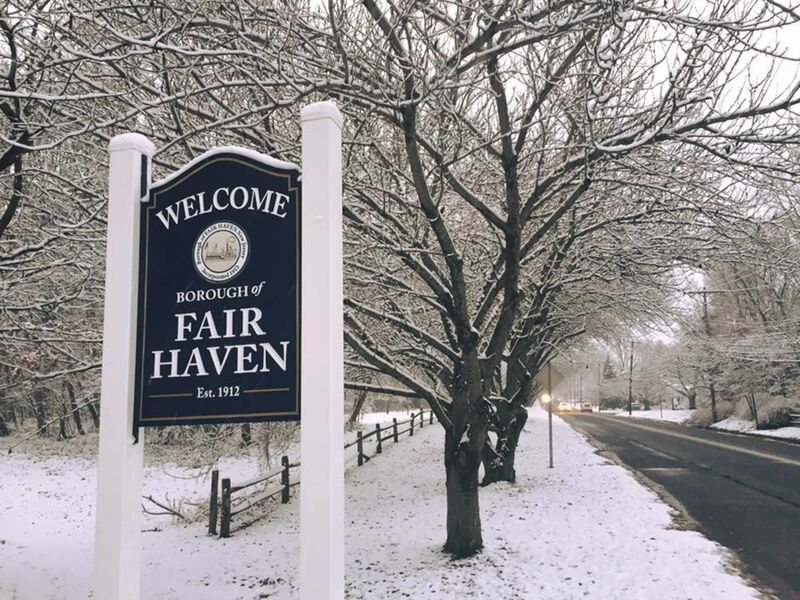 Fair Haven is an adorable community that was grown out of its relationship to the Navesink River, which runs along the town. There are several tales of how Little Silver received its name. 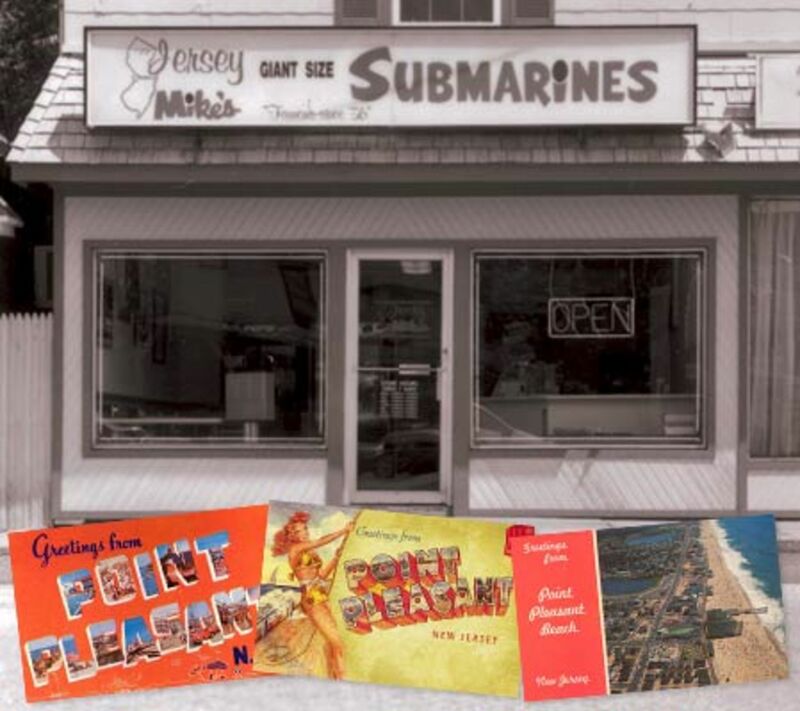 Rated the “Best Family Beach” in 2017 by New Jersey Monthly and home to the first-ever Jersey Mike’s Subs, the Point Pleasant collective offers it all! 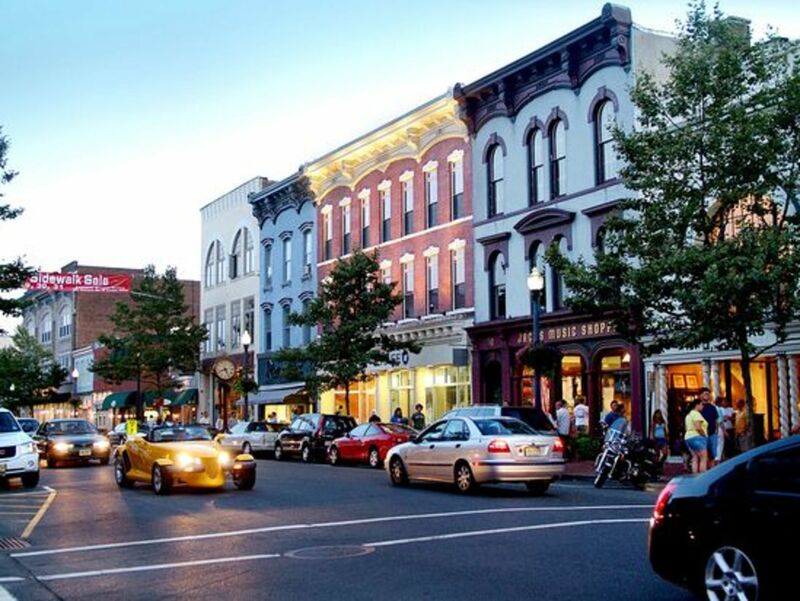 You won't want to miss your chance to be a part of Red Hot Red Bank! 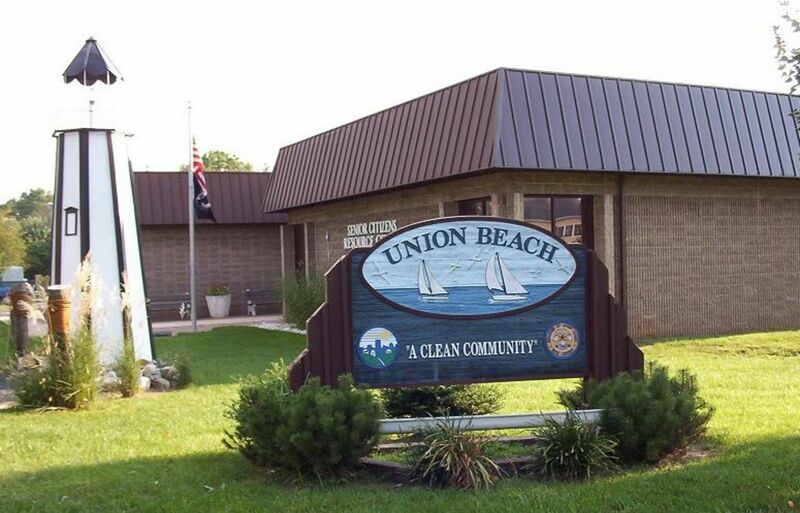 Best known as "The Best Little Town in NJ", Union Beach is a 1.9 sq mile town in the heart of the Raritan Bay.